We had a request by a FB follower for a new cocktail that was fitting for the cooler weather; here it is! Combine above ingredients & shake with ice. 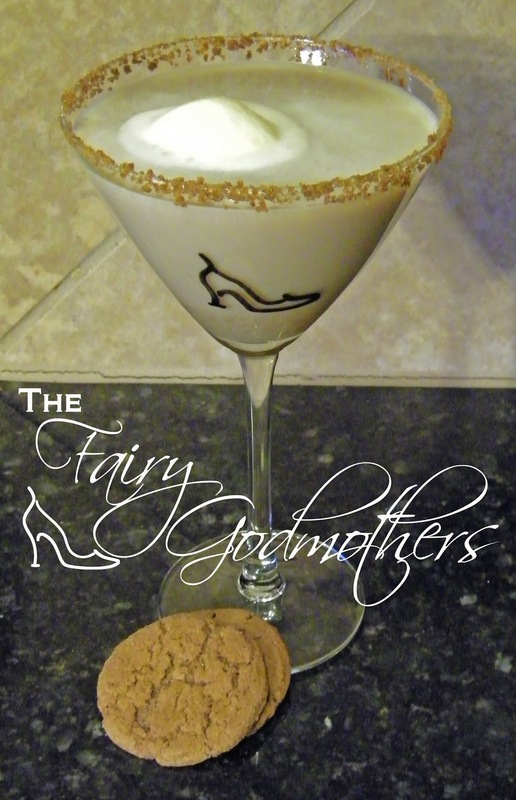 Gingerbread or gingersnap cookie for garnish or dipping. Rim glass with syrup, dip in crushed cookie, strain mix into glass, serve with cookie and enjoy!